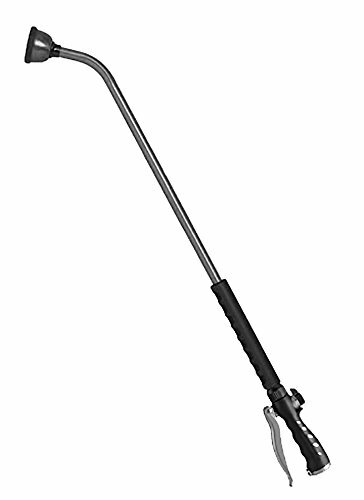 This 36-Inch heavy duty aluminum wand has an easy to use front trigger for superior flow control. The wand's gentle, rain-like spray is great for shrubs and flowers. 36-Inch Aluminum Front Trigger Shower Wand - Titanium.